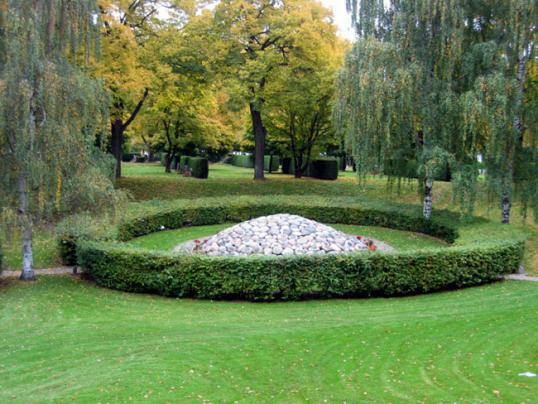 The first mention of the Jönköping cemetery dates back to 1636. The graveyard provides a good deal of historical information thanks to its late XIX century wonderful old gravestones and cast iron railings. The landscape is punctuated by avenues lined with elm and lime trees. The cemetery also features some renowned rockeries. Oglejte si Jönköping cemetery (Jönköping, Sweden) na večjem zemljevidu.